After getting caught with cocaine in 2010, Paris Hilton got banned from the Wynn Hotel in Las Vegas. What does a celebrity bring when checking into a hotel? Glamour, buzz, and sometimes, a whole lot of chaos. With their whirlwind lifestyles, many celebrities spend a lot of time in hotel rooms—and sometimes, hotels end up turning their famous guests away, even banning them, for bad behavior. The history of celebrity-trashed hotels has its roots, of course, in rock ’n’ roll. Back in the 1960s, The Who was supposedly banned from all Holiday Inns after drummer Keith Moon backed a car into a hotel pool. What does it take to get officially banned these days? John Travolta recently got bad press with reports of “creepy” behavior that has made him unwelcome at the spa of New York’s Peninsula. 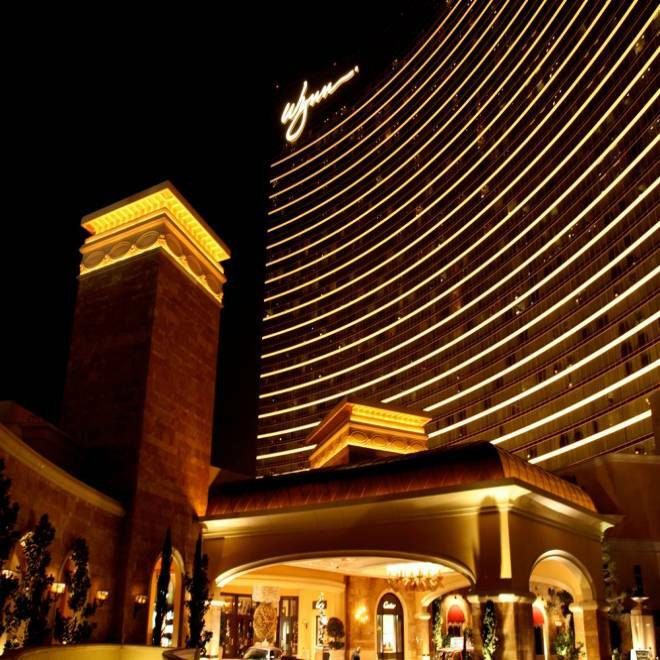 In Las Vegas, Paris Hilton was once banned from the Wynn after she got arrested there for possession of cocaine. “We look at many celebrities as one-hit wonders—they stay once, and we may never see them again,” says David Sanford, general manager of Cape Cod’s Crowne Pointe Historic Inn and Brass Key Hotel. “But we have other guests who come every year and who don’t damage our rooms.” He’s quick to note that most celebrity guests have been nothing but gracious; Eartha Kitt even volunteered to sing in the lobby for fellow guests. According to most hotel managers that Travel + Leisure spoke with, most conflicts with celebrities are pretty mundane, and often result from overzealous “handlers:” demands for discounts or precise requests like a bowl of single-colored M&Ms. Plonkey recalls one musician who threatened to take his 50-room entourage elsewhere if the hotel couldn’t add Turner Classic Movies to its cable offerings within a half hour.